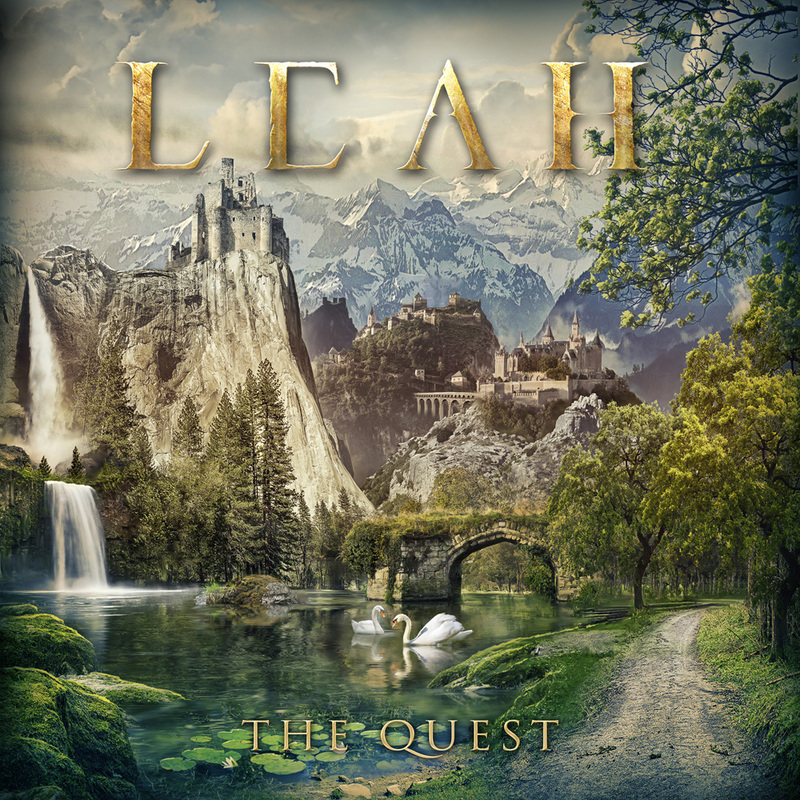 British Columbia’s Celtic metal songstress, LEAH, releases her new album The Quest on October 5th in Europe and North America through Inner Wound Recordings. With a strong Celtic and fantasy connection, some prog rock elements, ethereal ambiance, combined with traditional symphonic metal elements, this is an album LEAH is very proud to present. The concept for The Quest is simple: we’re all on a journey, and sometimes we lose our way. There are adventures, wildernesses, treasures, monsters, looters, people out to send us down the wrong path. Through it all, we must grow in wisdom and experience, find our compass once again and find our way back to the true path in order to reach our full potential: our destiny. Find out more about LEAH on The Antidote’s 2016 visit with this talented (and opinionated) artist.